Good acoustics are essential to the way we experience space. Whether the space is where we learn, exercise or relax, the sound experience is essential to the way we operate and for our wellbeing. SoundBlox has over 35 years of experience in developing high quality acoustic materials which not only ensure an optimum acoustic environment in a variety of indoor and outdoor applications but also fit into any design! 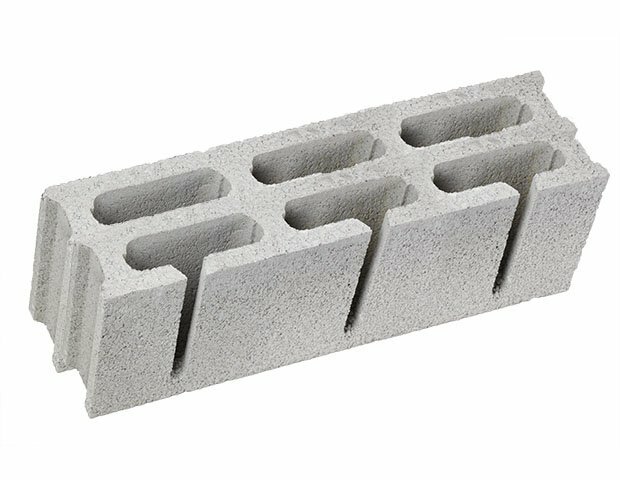 The simple yet highly effective design of SoundBlox acoustic masonry sound blocks make them the ideal affordable solution for reducing reverberation. They will help you create the right environment in any space, even at low frequencies. 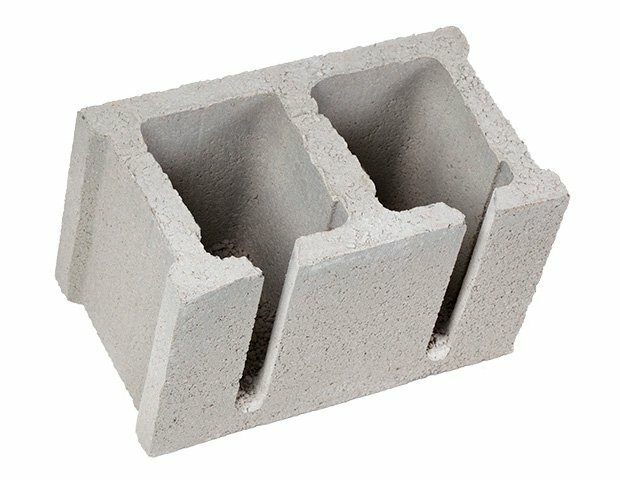 These acoustic masonry sound blocks can be used for all sorts of applications, from sports halls, gymnasiums and sports halls to swimming pools. They can even be used in high noise level environments. SoundBlox can help to bring noise levels in plant rooms and factories down to managable levels, they can even be used in external road and railway sound barriers. 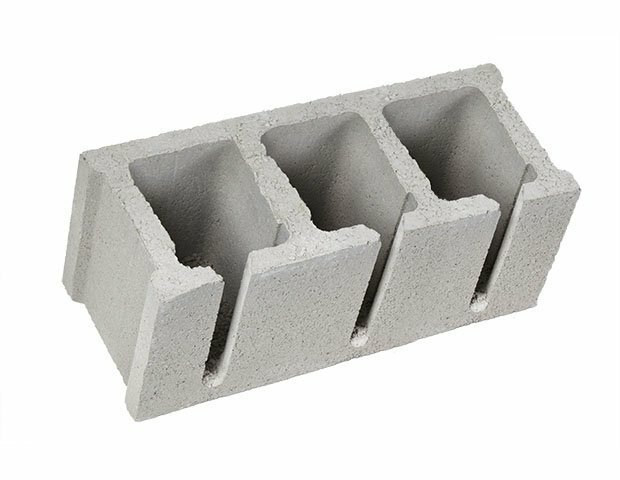 SoundBlox are made entirely of concrete, this means they are virtually maintenance free; they withstand frequent impact and quietly do their job for the life of a building. The acoustic blocks have a very 'open' structure, which is needed to ensure optimal sound absorption and reverberation control. 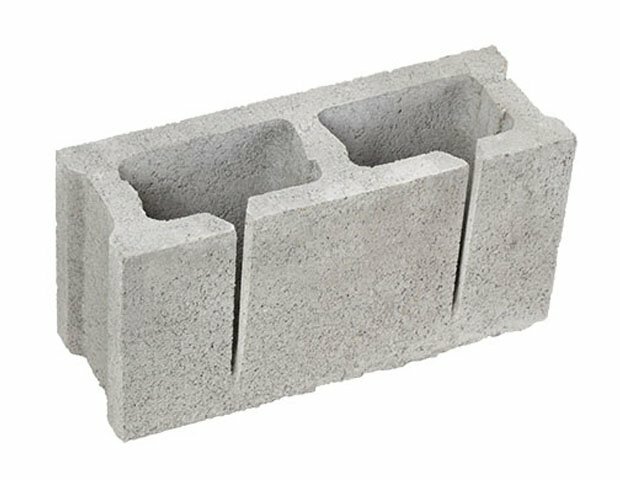 This also has the added advantage that they have a favourable ratio of weight to brick volume, and therefore they have an additional beneficial MKI value. Sustainability is a not a word usually associated with acoustic soundproofing, but noise pollution is also a real issue when consideringa person's health and well-being. Yet sound absorption and reverberation control often remains an afterthought. There have been numerous noise polution studies that have shown it can have a negative effect on health, school performance, behaviour problems and general well-being. If you consider how much time children and teachers spend in a classroom during the day, it's easy to see how the correct acoustic solution can have a dramatic effect on their studies. SoundBlox work by absorbing both direct and reflected sound. They do this using the Helmholtz resonator principle. 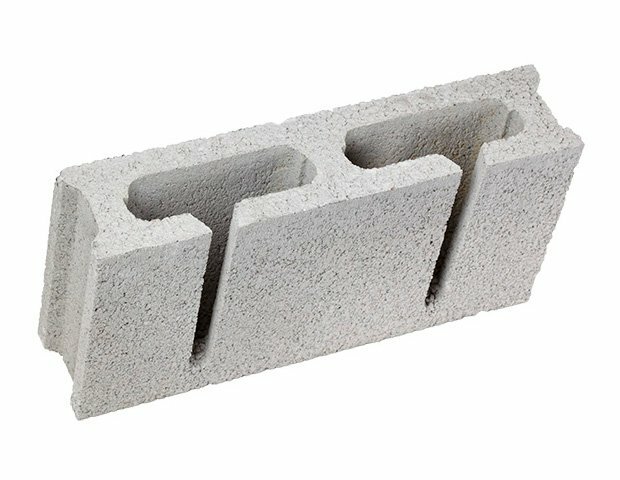 The selection of block, along with the use of rockwool or vitafoam fillers, enables us to adjust absorption characteristics to suit the environment or application. 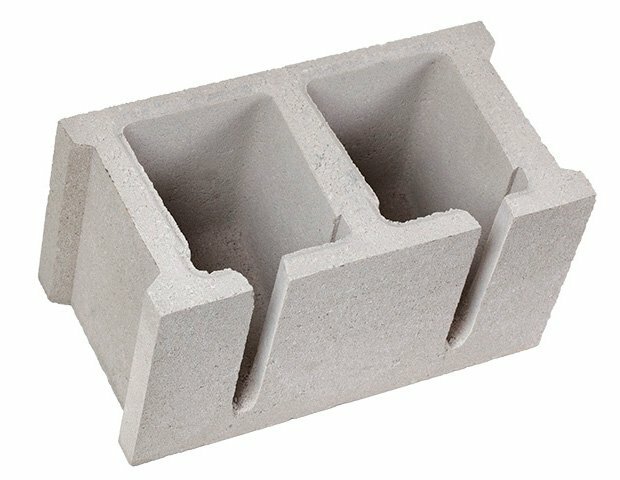 These acoustic masonry blocks are designed so that they can be laid along with standard masonry blocks and can create complete walls or attractive contrasting panels. 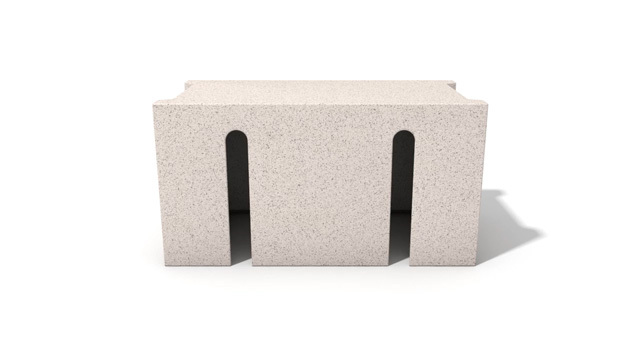 Once installed SoundBlox are resistant to impact damage and require virtually no maintenance. They're fire resistance up to 2 hours, have a mechanical resistance (strength) of 8-12 N/mm sq. depending upon block selection, and a thermal conductivity rating on 2W(m2K). 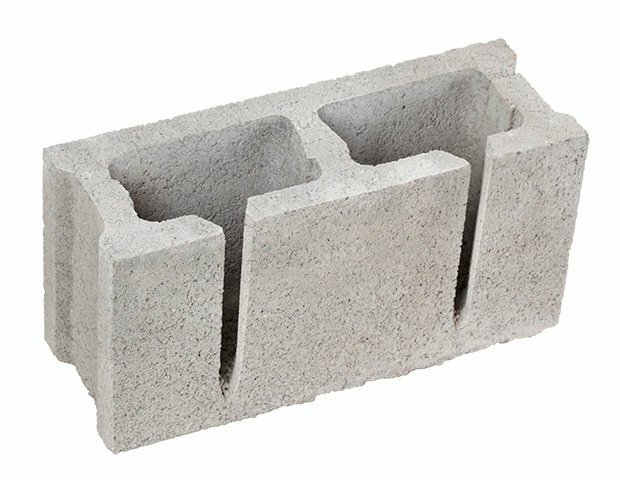 Sound blocks for wall construction – cellular acoustic building blocks. We were approached by the King Ethelbert School in Kent. They felt the acoustics in their sports hall were not up to their high standards, noise levels and acoustic reverberation were reaching levels that were making it hard to teach effectively. To solve their problem we proposed a combination of SoundBlox and Oscar Acoustics' SonaSpray K-13 Special. The acoustic masonry building blocks were installed on the lower half on the sports hall's wall. For the upper section, we applied a green SonaSpray K-13 Special coating. This acoustic solution combination worked perfectly, and the noise levels in their sports hall now remain at an acceptable level at all times. 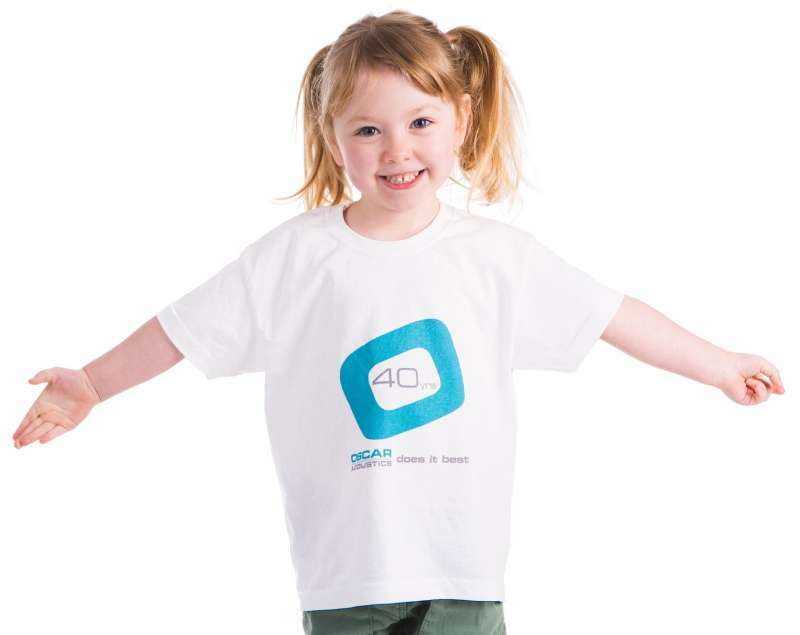 If you're interested in more of Oscar Acoustics' case studies or testimonials click here. 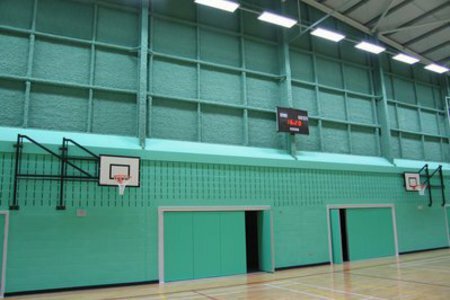 Each project is individual; for King Ethelbert School in Kent, acoustic measurements were taken and with purpose designed software an acoustic computer model of the sports hall was created. This enabled Oscar Acoustics to calculate which areas required treatment to achieve the desired school acoustics.